Don’t forget to order your Wreath! 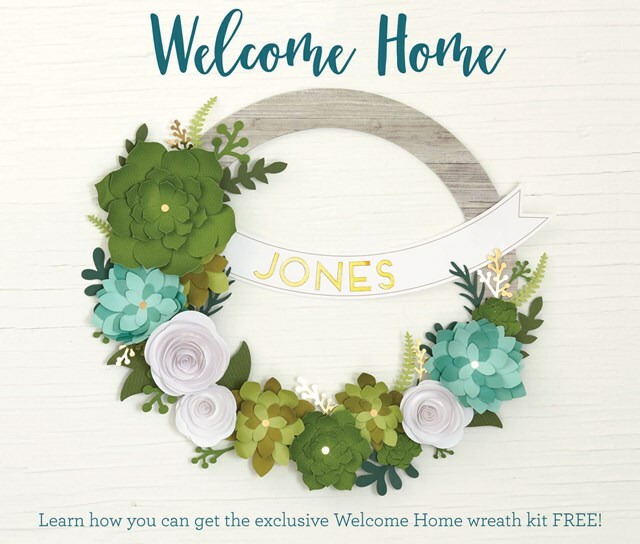 The Wreath is only available till Tuesday! Don’t forget to order yours!